I work for social welfare at the MCDSS. Donors who include UNICEF,DFID,IRISH AID,UK AID are the major funders of the Social Cash Transfer programme. In January, 2018, Government and Donors released over 84 Million to pay september/october, 2017 transfers the 590,000 households countrywide and ZAMPOST was tasked to pay 5 provinces namely Western,Luapula,Muchinga,Northern and copperbelt.Unfortunately, ZAMPOST used the funds meant for the poor to buy vehicles and beneficiaries have not been paid the September/October, 2017. This has not gone well with the donors who have since withheld the funding to the programme demading that ZAMPOST finds money to pay beneficiaries or they pull out of the programme. From 2003, the SCT programme has been running well but ever since Minister.Kabanshi was appointed as Minister things have not been going well. 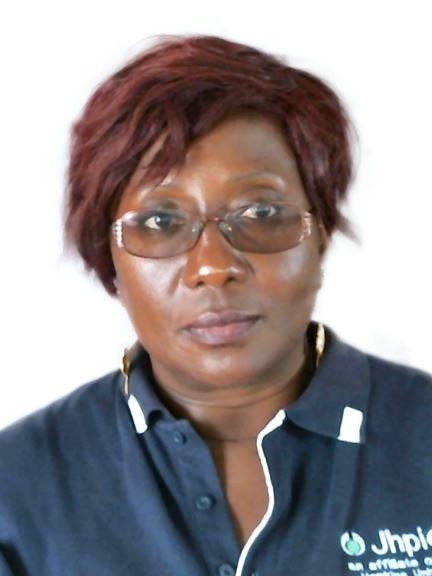 First she began by firing all Tonga directors and appointed officers from Luapula who helped her campaign. Next she directed that the old payment system of using teachers be stoped and brought in ZAMPOST to be paying the transfers; this is because, the Post Master General is Mackpheson Chanda the elder brother to PF Media director Sunday Chanda and the other brother Chanda is MP in the Copperbelt.The startegy was to take the payments to instution they can easily control/get money from. Despite the advice from technocrates including the attoney General Hon.Kabanshi has remained adamant to cancel the contract. This has made the donors to withold their support for March,April,May,June,July,August……inluding September/October, 2017 which was misapplied; in short all the 590,000 beneficiaries have gone 8 months without receiving the much talked about transfers. Its like the President is not aware that a few people are tarnishing his image to the donors and i thought through you; the happenings at the MCDSS can reach the ears of high authorities and make neccessary changes and protect the poor who are now suffering because of selfish interest of few people. I challege whoever want to comfirm to visit the all the provinces and confirm if they have gotten any Social Cash Transfer from March,2018.